One of the important aspects of landing is to decide where you should land. Random landing can be good in a few cases but it usually does more harm than the benefit in the long run. 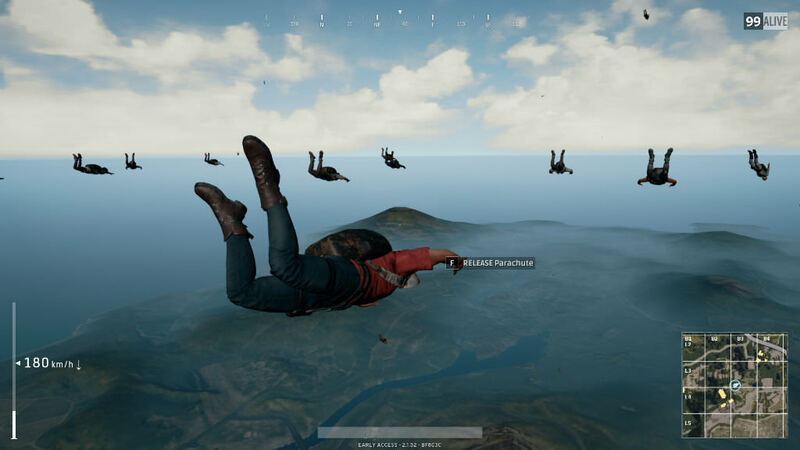 You and your teammate want to land at a place that has loot that you both can get. So what you should need to do is to start planning where you will be landing while you are in the plane. 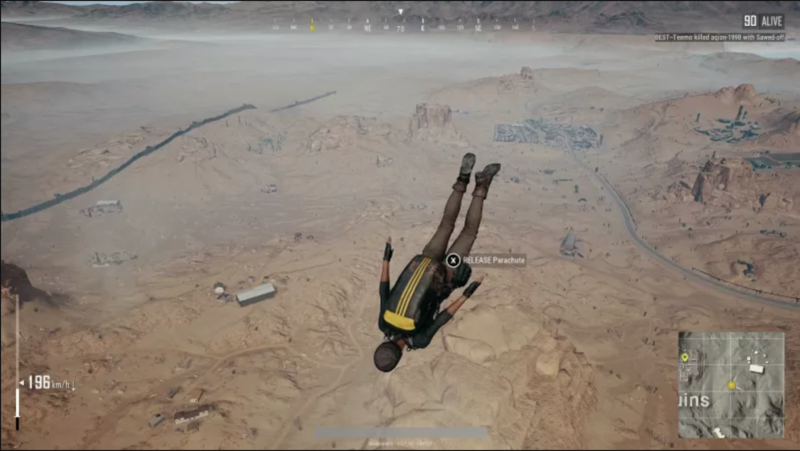 Also make sure that you both leave the plane at the same time and land at the decided place no matter what. 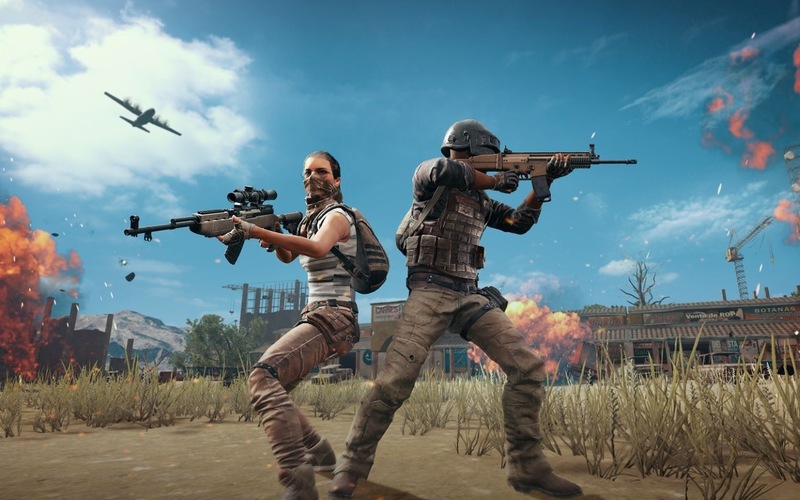 Because if you or you or your partner mistakenly land at a place that is far from the decided area then you may come across enemies on your way to meet your partner and that may get you killed mainly because you will be alone. When you are deciding the place where you both will be landing, make sure to land at a place that is less populated. This is because you don’t face other players at the start of your match. You need to devote the starting time to gathering loot and weapons. You need to make sure that you have enough weapons, ammo and other items to last in the match. Therefore, go to an unpopulated place, there is always enough loot for two people no matter how unpopular a place is. You can get your initial loot from there. This is a very important part of the landing. You and your partner should be looking over the area you are landing. There are two things that you should be looking for when you are scouting an area from above while you are landing. The first thing is of course the enemies who may be landing near you. You need to be aware of nearby enemies. The second thing is the vehicle. The second important thing after getting the gear is the vehicle. The maps are very big and you need a mode of transportation to travel to different areas and the circle. So make sure to look for vehicles from above as well. Another useful thing to keep in mind is to not land at the same point in an area. This is because the loot present at that point will not be enough for both of you. So land at different points of the same area to get enough loot for both of you. 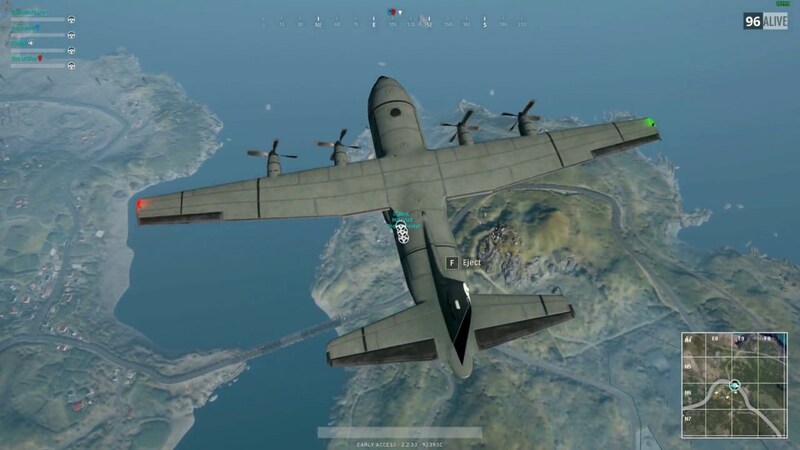 These are some of the tips related to landing as the duo. 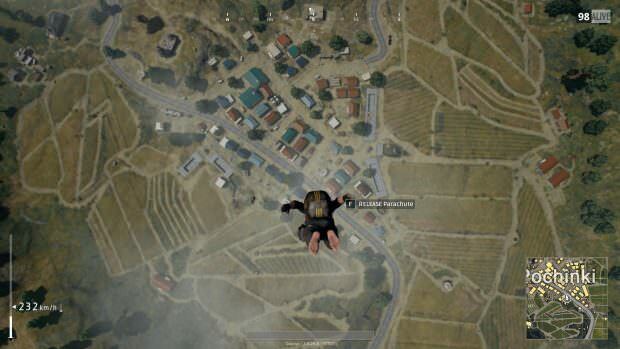 Just make sure to plan everything, look for enemies and vehicles and don’t land too close and you will be fine.